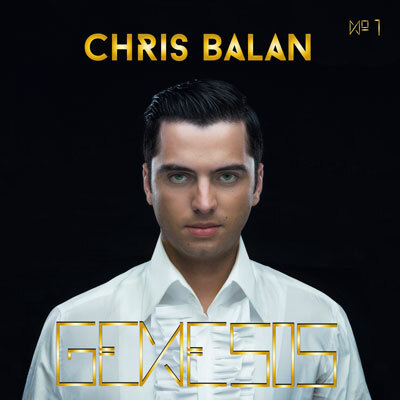 ‘GENESIS’ No.1, Chris Balan’s debut album is now available on www.nuartistry.com for €75. The design is handmade – from inside to outside – with a digital finish, as Chris Balan’s music hits the zeitgeist. ABOUT: Chris Balan is a German music producer, rapper/singer/songwriter and pianist. 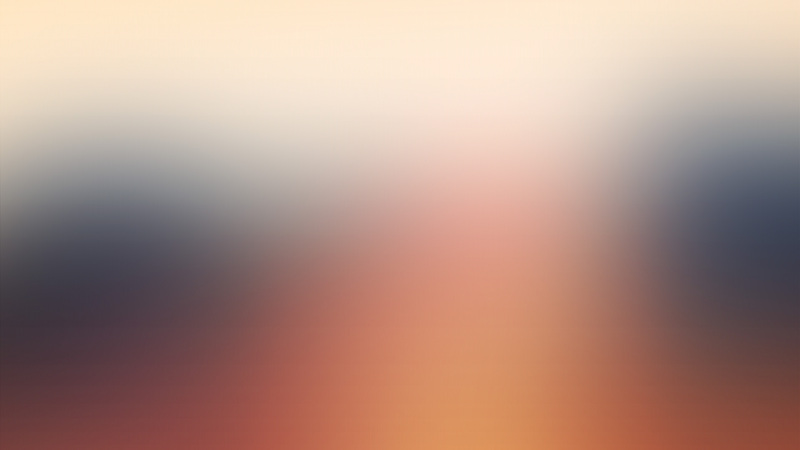 He is the founder of the NuArtistry LifeStyle Group, established in December 2012. As an artist he is mainly active in the Hip-Hop and Jazz genre, while involving other inspirational sources and styles. He was born in 1991 in his hometown of Wuppertal, Germany. He is from half Romanian and half Moldavian origin. Chris eventually moved near Munich, where he grew up middle class and finished his baccalaureate. found this station through chris, cool thing you are doing!